Welcome to Hot Out of the Molds 2019! 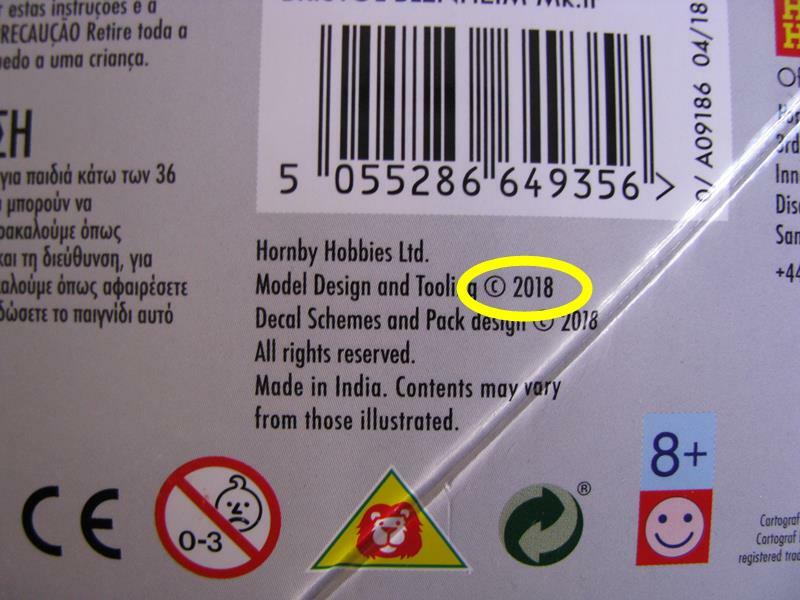 This campaign is for those who have a brand new kit (anything with a copyright date of 2018 or 2019) and want to get right to it. Build logs are encouraged so we can all see how the new kit goes together. The campaign is once again being led by our friend Jesper (SGTJKJ). If you want to see the rules and sign up, go here. 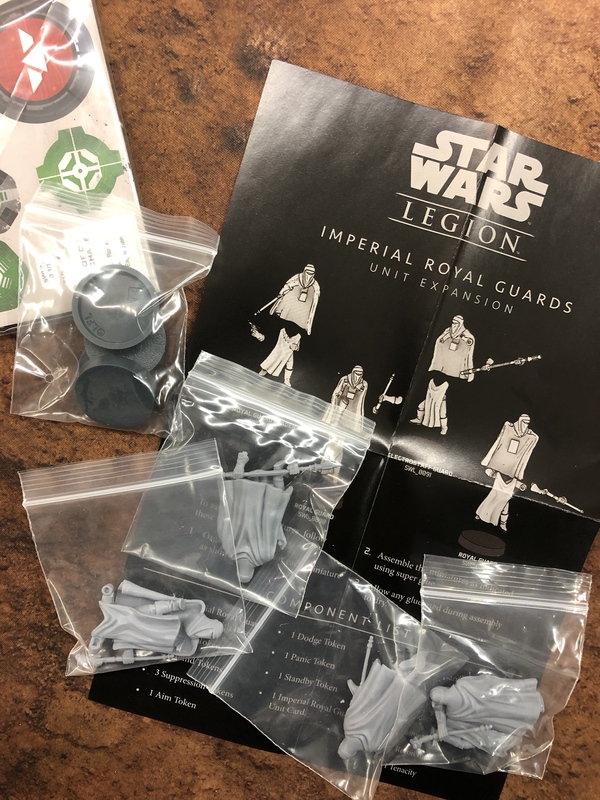 Pictures of the finished product go in the campaign gallery. 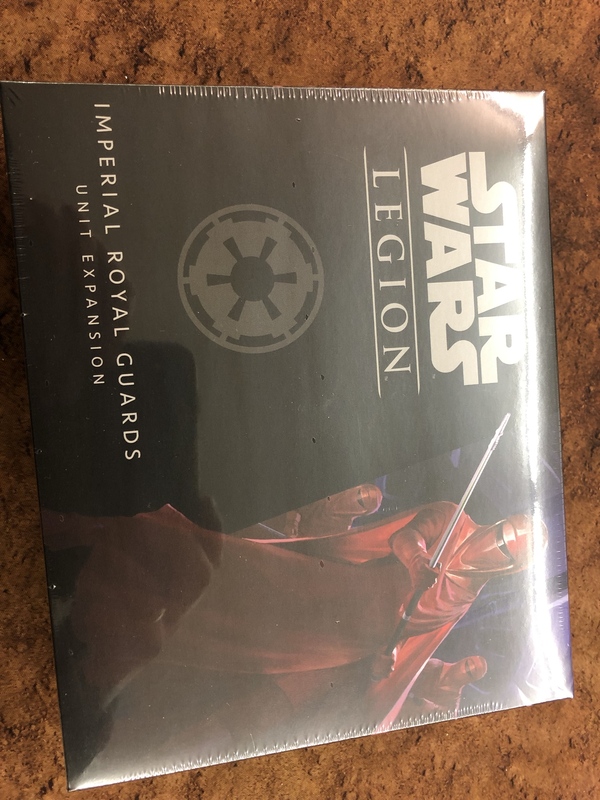 Looking forward to some brand new plastic on display! I am going to run this again this year as the campaign leader. Michael, thanks a lot for setting on the signup page and gallery. Glad to see one of our regulars here already Welcome onboard, David! I have not decided what to build yet, but there is so much cool stuff to choose from. More to follow on that one. Remember, anything copyright'ed in 2018 or 2019 is good for this campaign. I picked up this P-40F at the hobby shop the other day as I have always had an interest in the P-40 as most of Australia's top aces during WWII got most of their kills flying it. It was only after I got home and read some of the reviews on Trumpeter's early efforts that I feel it may have been an error! But what is done is done and it does come with decals for an RAAF machine. So anyways I will keep you posted on how it pans out. G'day Stephen. 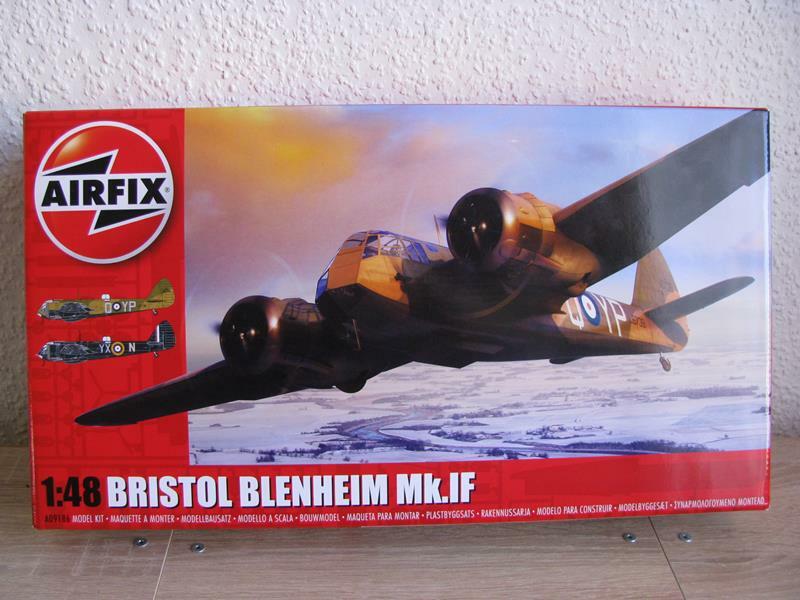 I'm following several builds of this new kit on various forums and have seen no complaints yet. I believe that it is all new tooling and Trumpeter have upped their game. It will be good to see what you can do with it! Stephen, cool choice. Is the Australian version also with the iconic shark teeth? I have choosen a completely different subject. 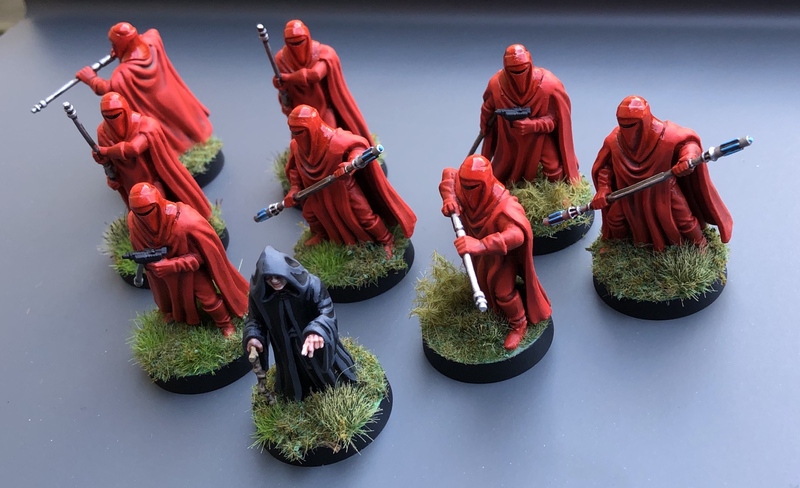 Fantasy flight games just released these imperial royal guards. Very cool stuff. 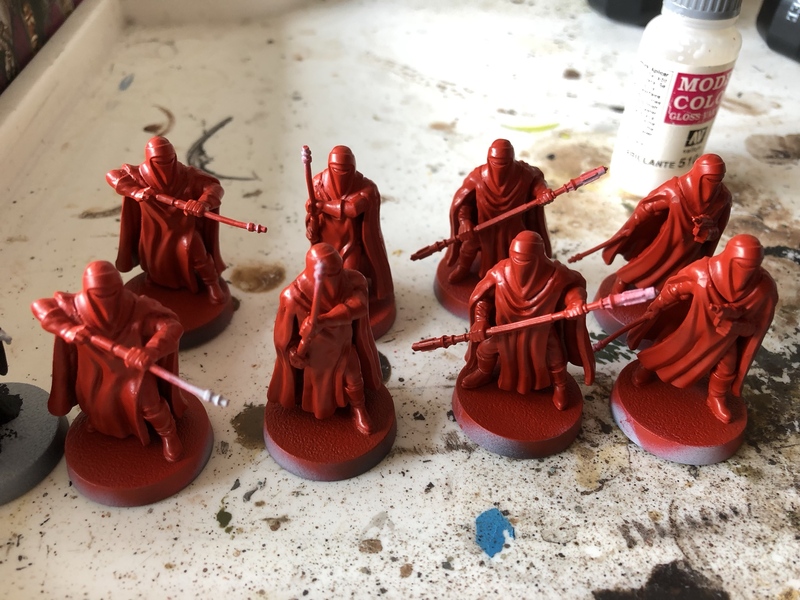 I will have to practice different shades and gloss surfacing of reds. Probably more of a challenge to me than I realize. It's a beautiful kit and looks like an easy built. Welcome onboard, Chris. Interesting choice. 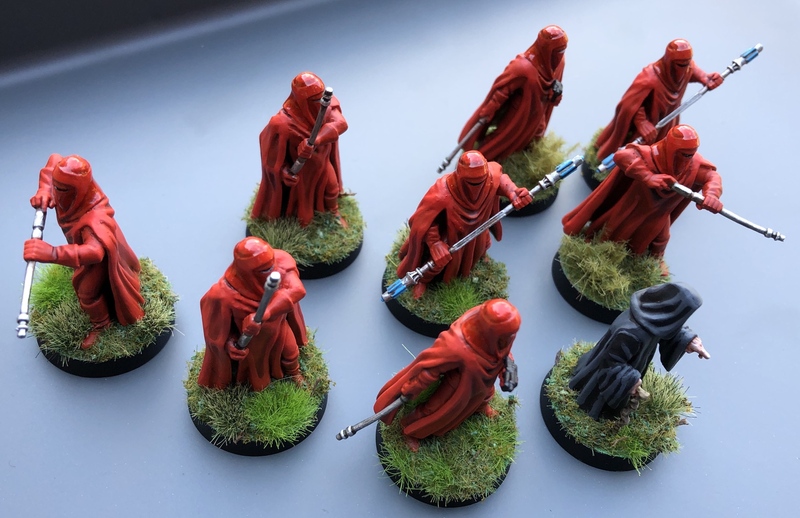 I Am done with my Royal guards and emperor Palpatine. Quite difficult painting job as almost everything is red. Tried to work with shades and gloss vs. mat surfaces. Looking forward to see the status of other entries. They are great Jesper. The subtle variation in the shades has come off very well.